that’s just right for you, ideally suited to all mobile smartphones and tablets, Android and iOS platforms. 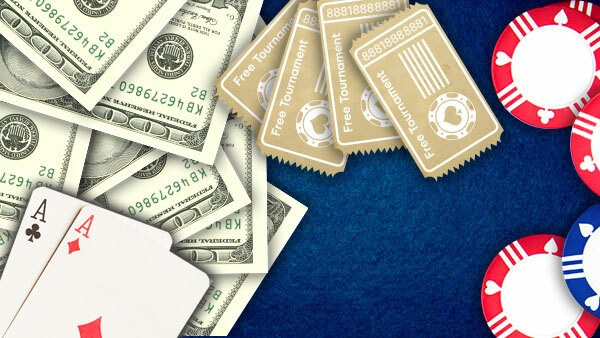 Download yours now and you'll be minutes away from playing in our incredible cash games and tournaments. Can’t get 888poker on your device? No worries! You can play online with our mobile Webapp and never miss another game again! 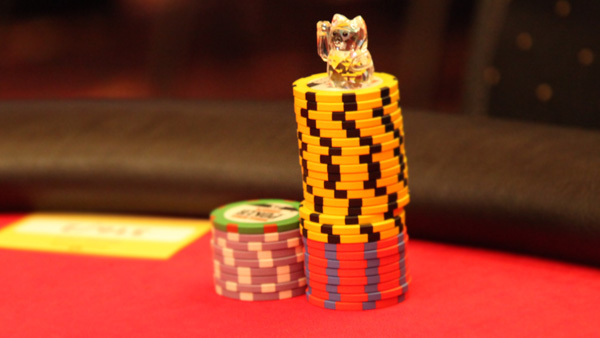 Playing in an online poker tournament but need to head out? No problem! 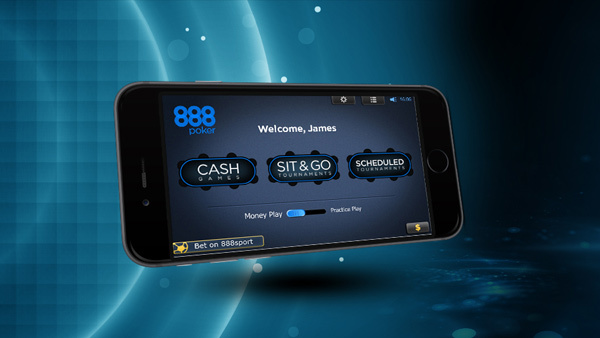 Just login to one of our 888poker mobile apps and stay in the game while you're on the go. When there's real money on the table you don't want to miss out! 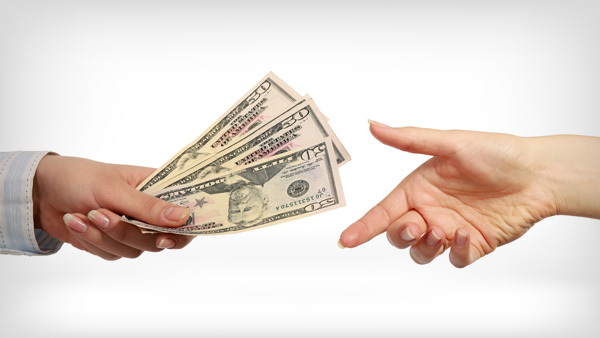 Play for BIG cash prizes anytime, anywhere in a totally safe and regulated online gaming environment. 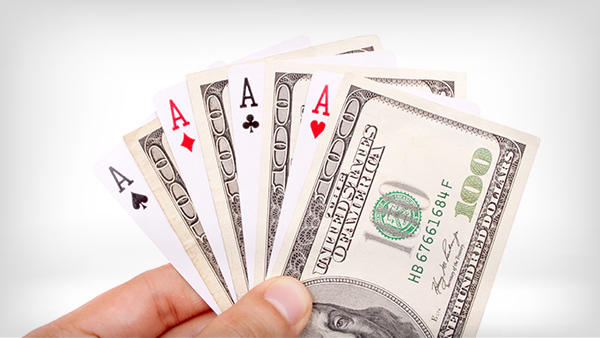 Pair your online poker play with exciting casino games or bet on sports and never miss a flutter. Use an 888poker mobile app to bet on your favourite teams with the most attractive odds online for hundreds of events including in football, racing and tennis! 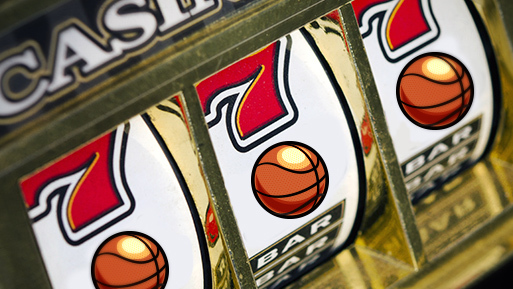 Or, play a Blackjack hand, try your luck at Roulette or spin the slots. The possibilities are endless! The 888poker mobile app is 100% free to download. Just install the app on your preferable device and you can start to play on the go! New to 888poker? No worries! You'll be signed up in a jiffy and ready to and join in the action. 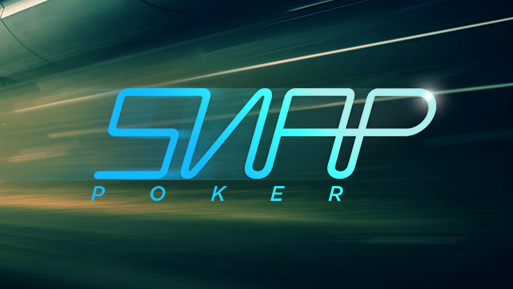 You’ll be spoilt for choice with our selection of Texas Hold’em cash games and Tournaments as well as BLAST and SNAP poker, casino games and much more!